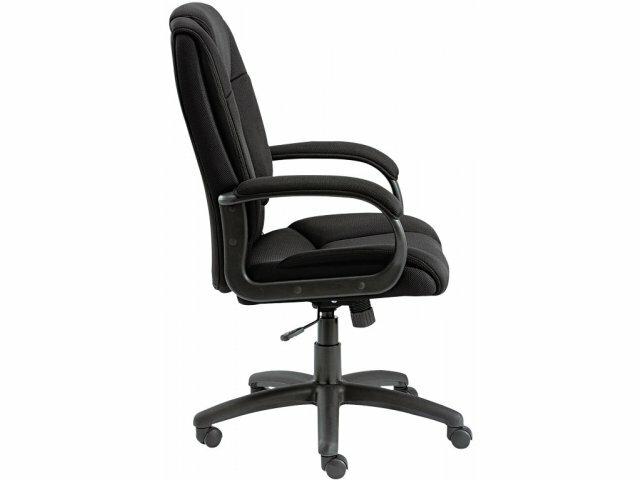 The Logan Mesh Executive Chair provides a luxurious look and cozy feel at a budget-friendly price. 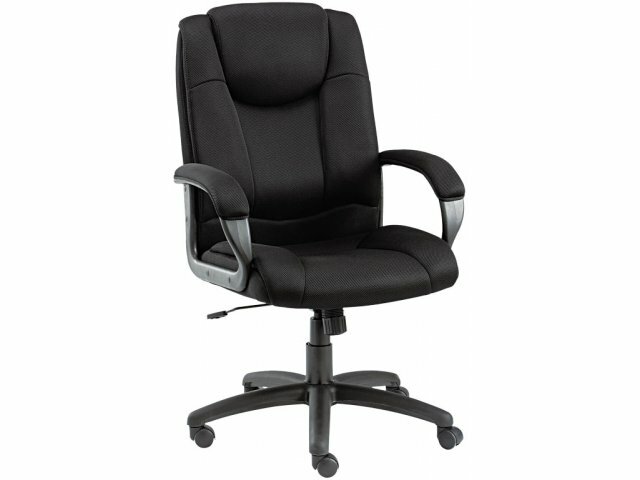 Its high back and large seat feature contoured cushions with mesh fabric upholstery for breathable plush comfort and all-day support. Closed loop arms with mesh fabric pads keep arms properly positioned to eliminate aches and pains. 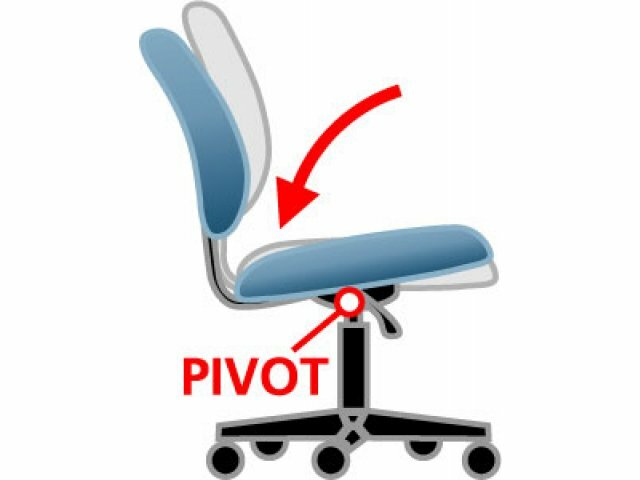 These swivel chairs come with adjustable ergonomic features for a custom fit. 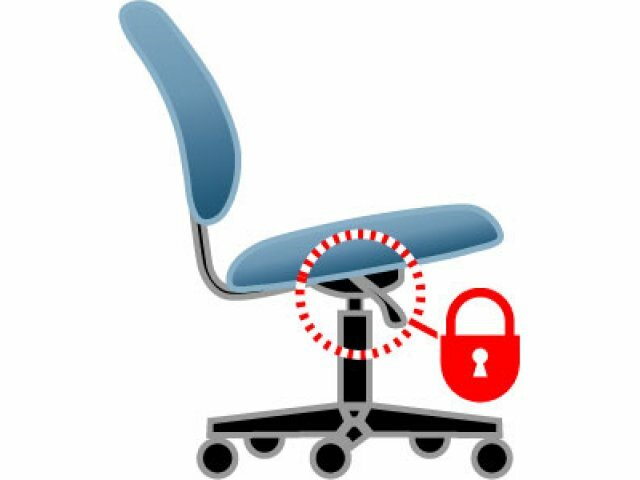 Pneumatic seat-height adjustment and tilt-tension control with a tilt lock provide a personalized configuration for optimum support. A five-star base with casters makes it easy to maneuver from place to place. 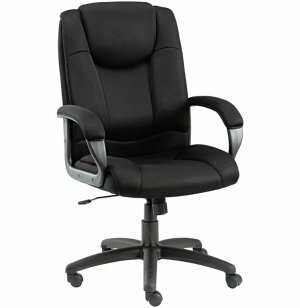 Soft Cushioning: Contoured cushions feature mesh fabric upholstery with ample padding. Arm Support: Closed loop arms include mesh fabric pads for softer support. 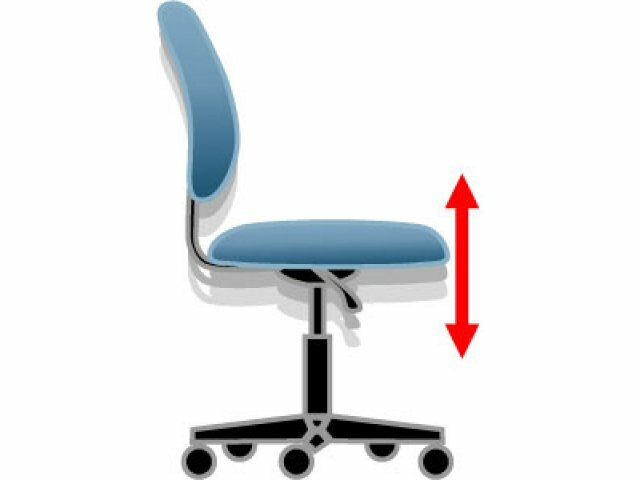 Custom Adjustment: Features pneumatic seat-height adjustment and tilt-tension control with tilt lock. Smooth Rolling: A five-star base with casters facilitates easy mobility.